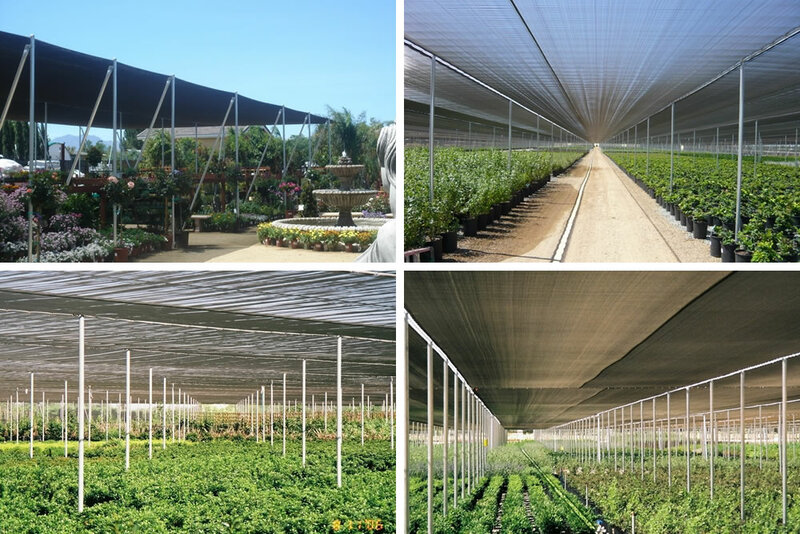 BY now, it is no secret that open-roof and retractable-roof greenhouse technology is impacting the way many growers produce plants, and Greenhouse Grower has been following these developments from the onset – almost 20 years ago. Current research at The Ohio State University (OSU) using computational fluid dynamic (CFD) modeling allows researchers to electronically study airflow impacting an open-roof structure. Researchers at Rutgers, The State University of New Jersey, are conducting studies in an actual open-roof structure, as well as using computer simulation. The research includes ventilation, crop production on ebb-and-flood floors, floor heating, and more. Here is an update on the research being conducted at these two leading universities. Ted Short, professor and associate chair of the food, agricultural, and biological engineering department at OSU, working at the Ohio Agricultural Research & Development Center (OARDC), says his team has done some of the most extensive CFD modeling of naturally ventilated greenhouses in the world. 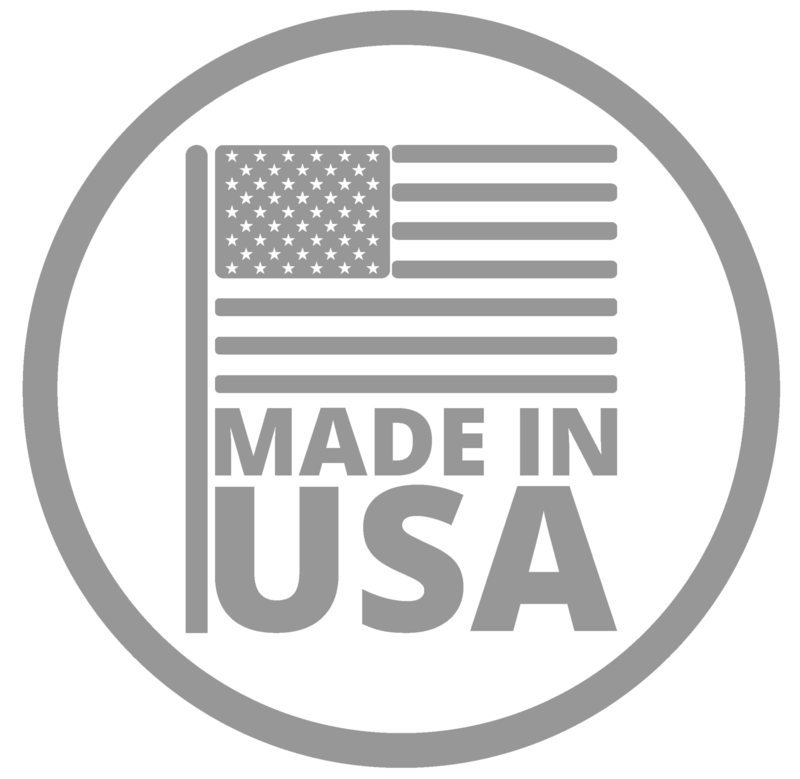 “These CFD models allow us to effectively put a greenhouse cross-section into an electronic wind tunnel to see how the air will flow around the inlets, outlets, and plant canopies,” he says. OSU researchers have worked most extensively with curved poly roofs of the sawtooth design, but have also conducted research on open-roof structures of the MX design. Studies have shown researchers the importance of the air inlet as opposed to just the outlets, and just opening the roof for an outlet does not guarantee good ventilation, Short says. “In fact, if the MX design is wider than 200 feet and has a high windward sidewall with no sidewall openings, the greenhouse will ventilate in the first 175 feet, but will be potentially stagnate beyond that point.” Short explains that the windward air will go up and over the wall and enter the open roof approximately 175 feet away, becoming a reverse flow back toward the inside of the windward wall. Beyond 175 feet, a highly stagnated area is likely to occur for an indefinite length, he says. But research shows that with a large side vent opening on the windward wall, air will flow across the plants in the greenhouse to be dissipated out the roof in approximately 200 feet. The technology used at OSU and OARDC and the CFD models are being shared with engineers around the world. Currently, Short’s colleague, Mike Brugger, is in southernSpain, working with engineers there to use the CFD models on their unique structural designs to predict natural ventilation rates. 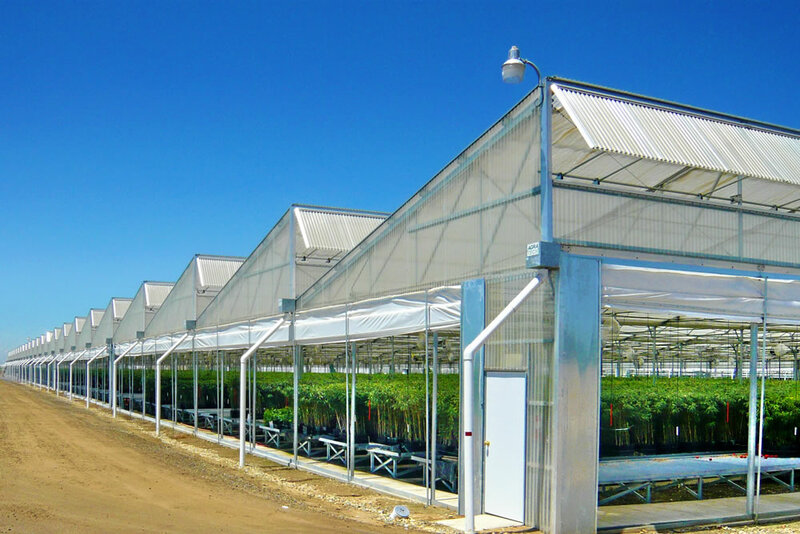 In place at Rutgers since 1999, a state-of-the-art open-roof, MX-II greenhouse range manufactured by Van Wingerden Greenhouse Co. allows researchers to investigate the effects of open-roof structures on inside environment. The new range also houses an ebb-and-flood floor irrigation system, as well as an in-floor hot water heating system, offering opportunities for research in these areas. Leading this project is A. J. Both, assistant extension specialist, Department of Plant Biology and Pathology at Rutgers; Eugene Reiss, program associate; Sadanori Sase, National Institute for Rural Engineering, Japan; and G. Wulster, floriculture extension specialist. Here’s a look at three current areas of research. Like OSU, researchers at Rutgersand collaborators have developed a computer simulation model for natural ventilation in open-roof greenhouses to help predict ventilation performance. “The model predicts ventilation rates and temperature differences between inside and outside, based on weather and structural conditions,” Both says. Weather condition measurements include internal net radiation and wind velocity, and structural conditions include the height and opening area of the roof. A paper was published describing the developed simulation model and is available through the American Society of Agricultural Engineers (ASAE). For more information, visit http://www.asae.org. 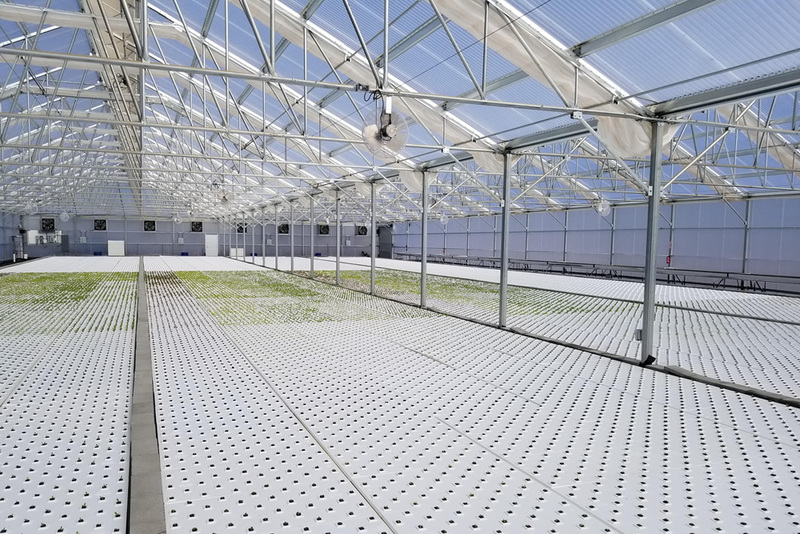 The ebb-and-flood irrigation system in the open-roof greenhouse consists of two independently operated growing sections, 24 by 45 feet each, and is a so-called closed system, Both says. “The nutrient solution used for an irrigation cycle is stored in an underground tank, pumped out onto the growing area through holes in the floor connected to an underground piping system, and the unused solution is then returned to the tank after each irrigation cycle.” Water and nutrients are added using an injector system to make up for any lost water, and at the moment, no filter system is used, he adds. So far, two crops have been grown on the ebb-and-flood floor: chrysanthemums and poinsettias. Currently, a crop of Easter lilies is being grown in the greenhouse. Crop production trials are ongoing and no results have been published to date, Both says. Advantages of floor heating systems include highly uniform temperature distribution across the floor, heat storage capabilities, and the added insurance stored heat can provide during a heating system malfunction, Both says. A typical floor heating system is installed in the greenhouse, pumping warm water through 7/8-inch plastic pipes located in the four-inch thick solid concrete floor at 12-inch centers. Other research involving floor heating in the structure atRutgersincludes control options for the system. The work on floor heating is ongoing and no results have been published to date, Both says.